In the city of Jewel, impatience is a sin and boldness is a crime. Goldie Roth is impatient and bold. 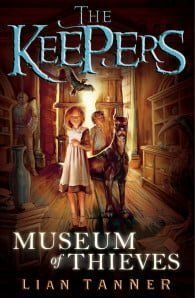 When she escapes the clutches of the Blessed Guardians to find haven at the Museum of Dunt, an unforgettable adventure begins that will unlock hidden mysteries, dark secrets and awaken dangerous enemies. Goldie Roth lives in the city of Jewel, where impatience is a sin and boldness is a crime. But Goldie is both bold and impatient. She runs away to the mysterious Museum of Dunt, where she meets a boy named Toadspit and discovers dangerous secrets. 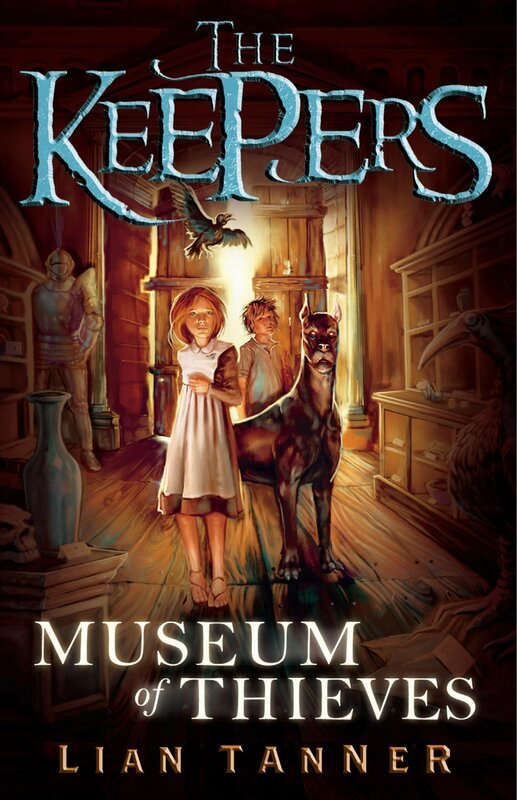 A monstrous brizzlehound stalks the museum’s corridors, and only a thief can find the way through its strange, shifting rooms.